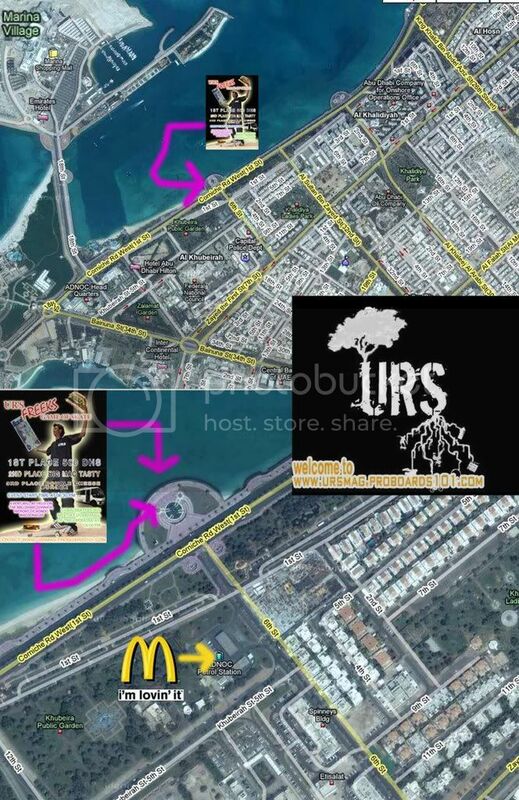 Location: Corniche infront of Adnoc Mc'Donalds, (near hiltonia) ABU DHABI. 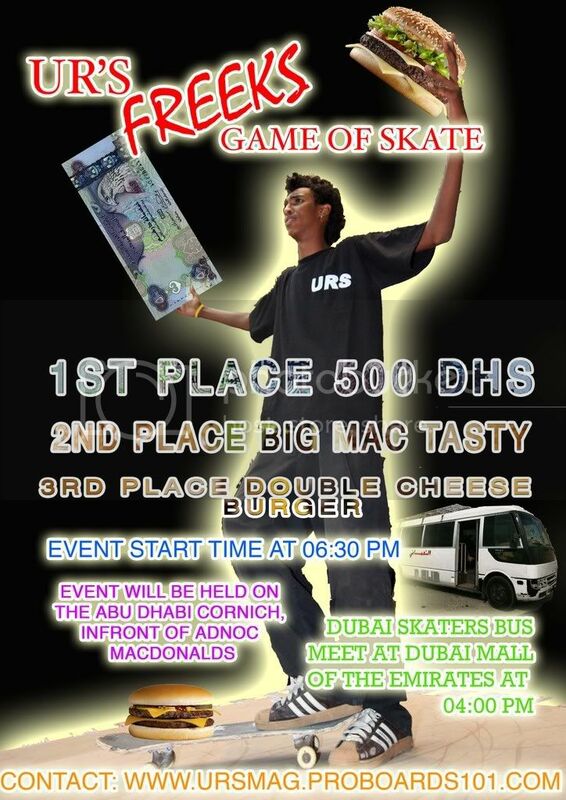 Dubai Skaters meet at front entrance of MALL OF THE EMIRATES @ 04:00. first come first serve. under 18's must have a letter from there parents or will not be aloud on the bus and will not be able to compete. 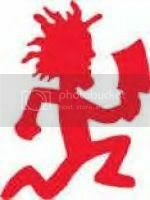 WE ACCEPT NO RESPONSIBILITY FOR INJURY LOSS OR THEFT OF PERSONS OR THERE BELONGINGS. Give it up for Ibrahim Yo .. he went him with 500dh woorrrddd ..